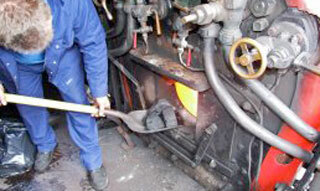 At Lakeside & Haverthwaite Railway travel back in time when you climb aboard our train. A distant memory of bygone years for some and new experience for others, it’s a unique day out for all. Jump aboard our train at Haverthwaite Station. Enjoy views from your carriage up to Lakeside; the southern tip of Lake Windermere. Then if you fancy, combine the trip with a visit to The Lakes Aquarium or continue your journey aboard a Windermere Steamer to Bowness or Ambleside. 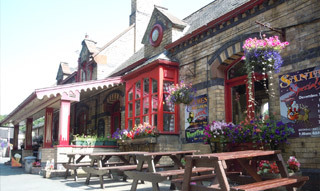 The Station welcomes dogs and friendly owners. We hope you come along and spend a day out to remember with us.